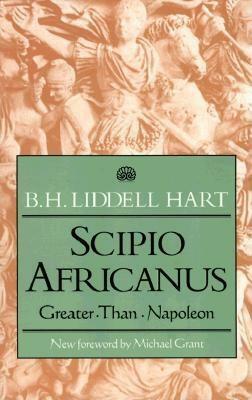 Scipio Africanus (236–183 B.C.) was one of the most exciting and dynamic leaders in history. 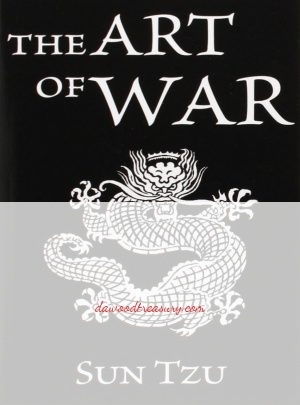 As commander he never lost a battle. Yet it is his adversary, Hannibal, who has lived on in the public memory, due mostly to his daring march through the Alps with his elephants. 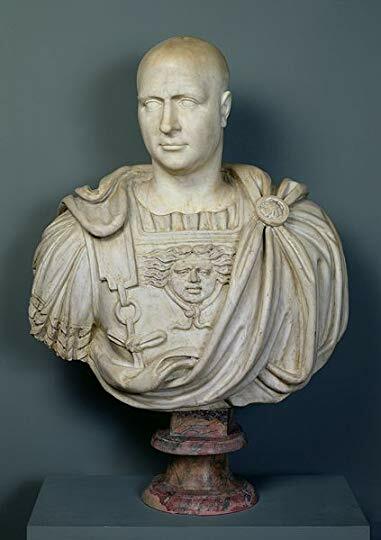 At the Battle of the Ticinus, Hannibal’s initial encounter with Roman arms, young Scipio first tasted warfare, rescuing his dangerously wounded, encircled father, who was also the Roman commander. By nineteen Scipio was the equivalent of a staff colonel and in 210 B.C.